As you know this week marks Fashion Revolution Week and we have decided to take this time to bring you the story behind the brands that sell through our platform. Today we have a Q&A with The Soap Co they are a natural beauty brand, offering luxury products that have been sustainably thought through, from sourcing the ingredients to the eco-friendly packaging. But among all this, what really sets their brand apart is the social enterprise behind the manufacturing. What is The Soap Co. all about? 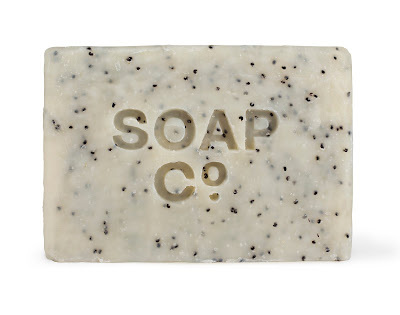 Launched in September 2015, The Soap Co. is an ethical luxury brand of handmade soaps and lotions made in an environmentally sustainable way with delicious fragrances, Black Poppy & Wild Fig, White Tea & Citrus. 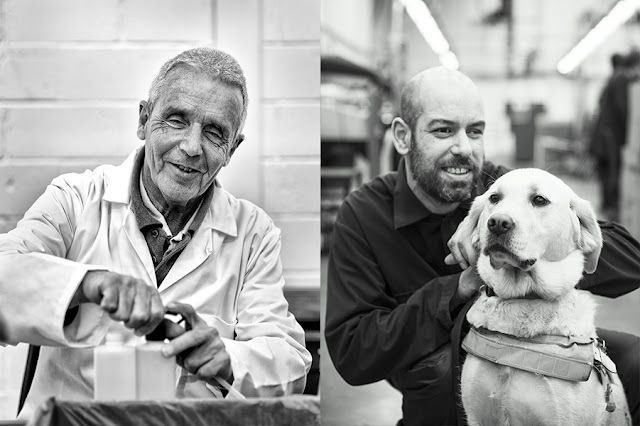 The Soap Co. is part of CLARITY, the oldest surviving social enterprise in the UK. Founded in 1854, it has been supported by Queen Victoria, Charles Dickens and Winston Churchill. It was set up to employ, train and support people with disabilities and by so doing prove that businesses can do good, and that people and planet are as important as profit. Historically working behind the scenes creating products for hotels, local government and even cruise ships, The Soap Co. is CLARITY’s first consumer brand. What makes The Soap Co. unique? 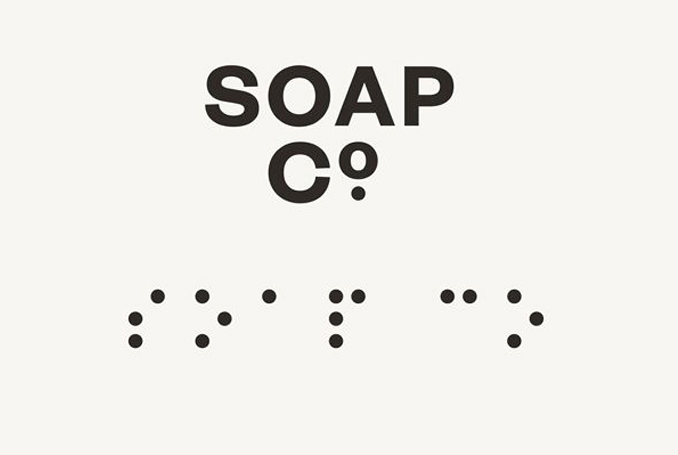 Every time you use a product from The Soap Co., you are creating opportunities for people who are blind or otherwise disabled or disadvantaged. 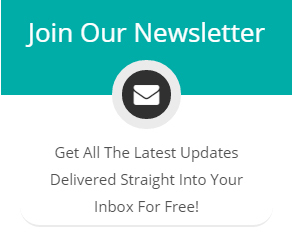 Our mission is to provide a stepping-stone into other employment for those who can achieve it, whilst providing a real, long-term job for those for whom this goal is less likely. We currently employ more than 100 people across the country. By reinvesting 100% of profits, we aim to generate 60 new job opportunities every year. As an ethical luxury brand, we recognize the importance of sourcing quality ingredients. Our products are made with vitamins and natural extracts – cocoa butter and aloe vera – to hydrate and soothe the skin. All our products are paraben free and are not tested on animals. Although we are only at the beginning of our journey, we are confident and ready to take on the most established luxury brands in the sector – our new formulations have outperformed other luxury brands in consumer testing. How do you source packaging? 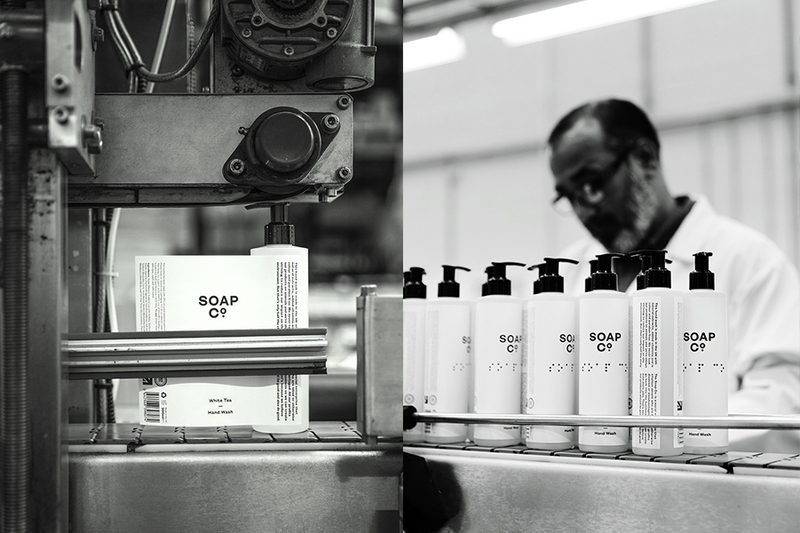 The Soap Co. brand was created with the support of many award winning designers and suppliers that share our values - there doesn’t need to be a trade off between beautiful design, quality products and a social mission. Among these are Paul Belford’s design team who have worked with other leading ethical businesses including bottled-water business Belu. Our bottles are made from 25% recycled milk bottles, with almost 50% less impact on the environment than regular PET bottles; they are also refillable. The bar soap packaging is plastic-free using instead recycled and recyclable paper. The soap stickers are made by BioTAK, the market leader in sustainability in the UK, and are fully compostable. The biofilms, which wrap the soaps, are also fully compostable and made by Innovia Films. Finally, the glue used in the packaging is non-toxic and biodegradable. Where is your factory based? The Soap Co. is proud to be a Made in Britain brand with all our products and packaging created in the UK. We don’t have huge machinery abroad pumping out millions of bottles a month. 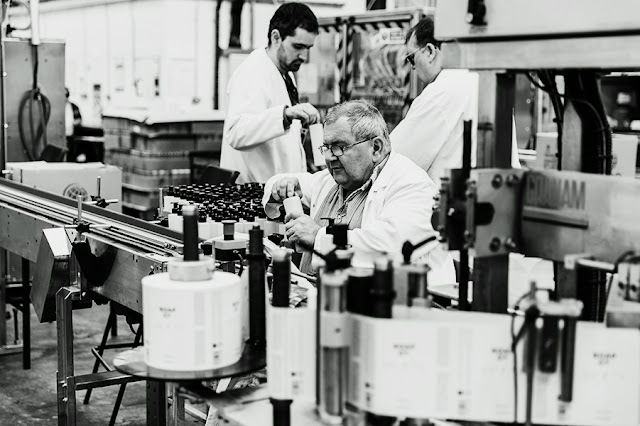 Instead, we have a semi-automated production line at our factory in East London where our hand wash and hand lotions are made, and a tradition cold press process workshop in Keswick, Cumbria, where bar soaps are cut, stamped and wrapped with care. At both sites, which house large kennels for guide dogs, people with great skills and motivation work to create the wonderful products.